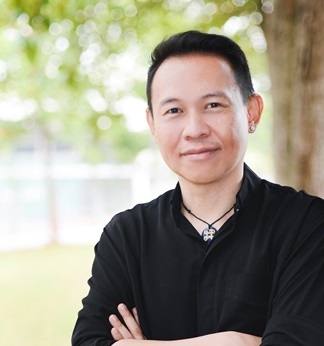 Alumnus, Victor Thong Weng Hong provides insights on the impact of communication and media studies on people. 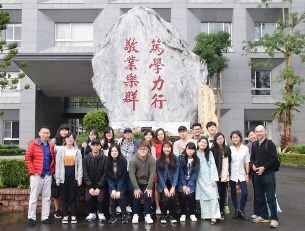 The first intercultural exchange between Monash University Malaysia (MUM) and National Ilan University (NIU), Yilan County, Taiwan involved six students from the School of Arts and Social Sciences, and 14 NIU students engaged in sightseeing, cultural exchange activities, gender-focused lectures and discussions. Dr Tan Meng Yoe, coordinator for the Master of Communications and Media Studies program explained what expertise in Media and Communication means. Congratulations to our students on being awarded the Best Graduate Award. Final year student, Chin Yi Tong shares her take on writing. Final year student, Chin Yi Tong shares her take on writing. Final year student, Chin Yi Tong shares her take on writing. The School of Arts and Social Sciences played host to a symposium on Malaysian literature in the 21st century, held in partnership with ASIATIC, a key journal on Asian literatures and cultures. Dr Tan Meng Yoe, coordinator for the Master of Communications and Media Studies program addresses three myths about communication and its value in life. 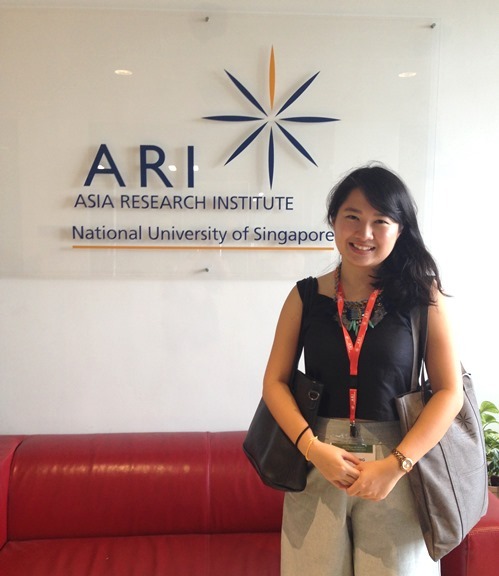 Sunita Soh, provides an insight into her journey as a Gender Studies student at the School of Arts and Social Sciences, Monash University Malaysia. PhD student, Beh May Ting shares her experiences and opportunities upon receiving the award. 33 students from various colleges participated in the contest . It was a fun-filled day for the students. Alumnus, Jayson Ho Khin Wy, shares his take on Screen Studies and why stories are told in the ways they are. Alumna, Sarah Anne Cui Ying Lee shares her experiences as a student who majored in journalism and writing. School of Arts and Social Sciences partners with Malaysia Healthcare Travel Council to groom and provide opportunities for local content creators to shine. School of Arts and Social Sciences at Monash University Malaysia, organised their annual NGO Day. Article written by Ms Nyoomi Rasiklal Kamani was featured in The Edge. She is also the recipient for April 2017 Best Graduate Award (Bachelor of Arts and Social Sciences). Dr Marco Bünte, Associate Professor of Politics and International Relations, took part in an International Summer School, which aims at increasing the skills of junior and senior Myanmar academics. Dialogue and Action Across Our Differences was convened by Associate Professor Sharon A. Bong, Dr Joseph N. Goh and Dr Thaatchaayini Kananatu to celebrate the establishment of the major in Gender Studies offered by the School of Arts and Social Sciences in 2016. 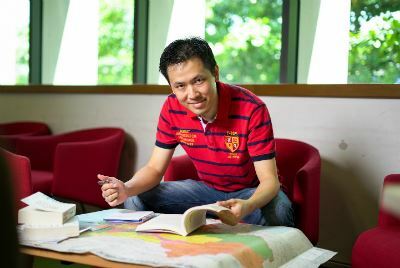 PhD student, Beh May Ting shares his experiences and opportunities upon receiving the Asian Graduate Student Fellowship 2017.
fourteen travellers from the School of Arts and Social Sciences, Monash University Malaysia, set forth on their annual study trip to Sabah, Malaysia. Dr Joseph Goh, Lecturer in Gender Studies at Monash University Malaysia was recently interviewed on JOY 94.9. The survey was conducted this year and was led by Dr Julian Hopkins and Dr Ruth LT Ong from UM's Faculty of Languages & Linguistics. 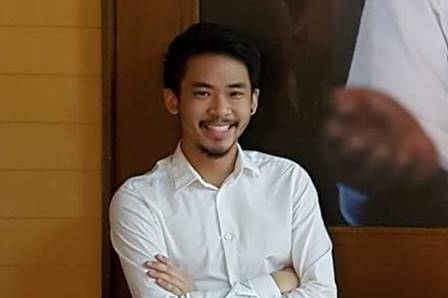 Congratulations to Mr Wong Zhi Hoong (Cyren) who won the People’s Choice Award and was 2nd runner-up with his presentation, entitled " Representations of Nature, Eco-touristic expression, and Semai Agency: Tracing the Actor Networks of Bukit Kinta Rainforest". Does applying a gendered reading to fairy tales mean we can't enjoy them anymore? To find out, listen in to Associate Professor Sharon A. Bong's interview with BFM. 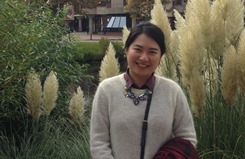 The intersection of gender justice and climate justice lies at the heart of ecological feminism, as Associate Professor Sharon A. Bong shares in her interview on BFM. A group of interested students showed up on a Saturday morning (25 March & 15 April 2017) to learn about the basics of film-making. Congratulations to our students for receiving the Best Graduate Award. By Dr Joseph Goh, Lecturer in Gender Studies at Monash University Malaysia. The briefing was conducted by Dr Joseph N. Goh, a lecturer in gender studies and the unit coordinator for the Workplace Learning Internship Unit in 2016-2017. SASS organised an interactive activity entitled ‘Reporting for SASS without Borders’ for visitors during the Open Day. The Arts Transition Programme was conducted for newbie students commencing study for the first time in SASS. SASS held a workshop for MUFY students in conjunction with the MUFY Discovery Day held on 15 February 2017. 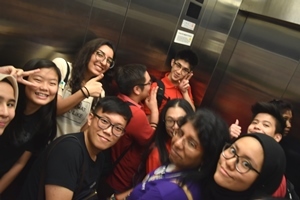 Hannah Jambunathan undertook a journey to explore the post-university experiences of four Arts and Social Sciences alumni from Monash Malaysia.